“A lot of the complicated language has been eliminated, so the text is leaner and more precise. The new draft is shorter, but it gains in clarity and precision and is much easier to read. It includes improvements, such as the importance of human and cultural factors in achieving an organisation’s objectives and an emphasis on embedding risk management within the decision-making process.”As with all ISO standards and guidelines, the first substantive section defines key terms. 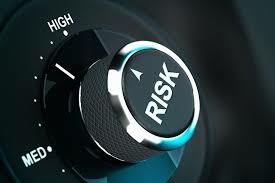 A total of eight terms are defined, including the definition of risk as “the effect of uncertainty on objectives”. This definition is clarified by a note to the definition stating that risk is usually expressed in terms of risk sources, potential events, their consequences and their likelihood. The new version of ISO 31001 is shorter than the earlier version, and it presents a high-level overview of risk management and how a risk management initiative can be implemented. 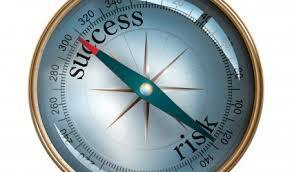 ISO 31001 suggests that effective risk management is characterised by principles, framework and process. This may present the risk professional with a challenge when seeking to produce an implementation plan or checklist for their risk management initiative based on ISO 31001.ISO 31001 states that managing risk is based on the principles, framework and process described in the guidelines. It also states that these principles and components might already exist in full or in part within an organisation, but they might need to be adapted or improved so that managing risk is efficient, effective and consistent.